Jack White has produced one of the most baffling albums in living memory and I can't tell if I love it or hate it. 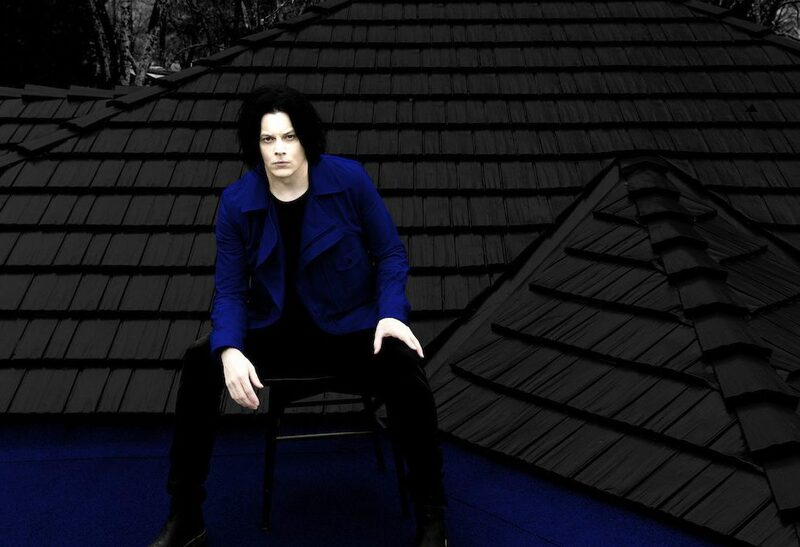 Jack White has finally made his long-awaited return to music with his new album Boarding House Reach, and it’s weird… really weird. In perhaps his most ambitious work to date, the former White Stripes frontman seems to have lost his marbles a bit, but that only makes the album one of the most entertaining listens of 2018 so far. “You people are totally absurd” states Jack White at the end of the spoken word ‘Ezmerelda Steals the Show’, and it seems all irony is lost on him here. The cheek of him to question our sanity after producing what is quite probably the most bizarre album I’ve ever heard. Yet, on the whole, the pure audacity of the album does provide us with some genius, as well as some horrific moments (his attempt at rapping definitely falls in the latter category). A quick glance at the tracklist already gives you a great insight into Boarding House Reach’s questionable content: ‘Why Walk a Dog?’ and ‘Ice Station Zebra’ the standout titles. In terms of the music itself, I didn’t think it was possible to create something so polarising. Opening with lead single ‘Connected By Love’ we start off on a more traditional foot, with the predictable guitar solos and snare drum at the forefront being White Stripes-esque, albeit rather uninspiring. However, from this moment on the album unfurls into the incessant ramblings of either a misunderstood genius or a mentalist off his nut from opioids, it’s hard to tell which. The blues influence that has provided the backbone for much of Jack White’s success with the White Stripes and as a solo artist still looms over the better parts of the album. ‘Over and Over and Over’ is arguably the best track, with a fast-paced melody and heavy guitar that harks back to the artist’s rock and blues roots. Amongst the wreckage, however, we are faced with bongos and gospel choirs. On ‘Ice Station Zebra’ we witness the terrifying sound of Jack White rapping the lyrics “Everyone creating is a member of the family / Passin’ down genes and ideas in harmony / The players and the cynics probably thinking it’s odd / But if you rewind the tape, we’re all copying God.” The album is worth even a quick glance at purely for this strange moment. At the first time of listening I really enjoyed it for some perverse reason, but then on later encounters the abundance of oddities become quite tiresome. It’s not something you would immediately dub a classic, seeming much more interesting than pleasant. Overall it seems that Jack White is reaching for some undefined statement with this latest release, but it isn’t conveyed particularly convincingly. Maybe I’m going down the wrong path attempting to find method in the madness but Boarding House Reach is so disorientating that it’s almost impossible to know what to make of it.